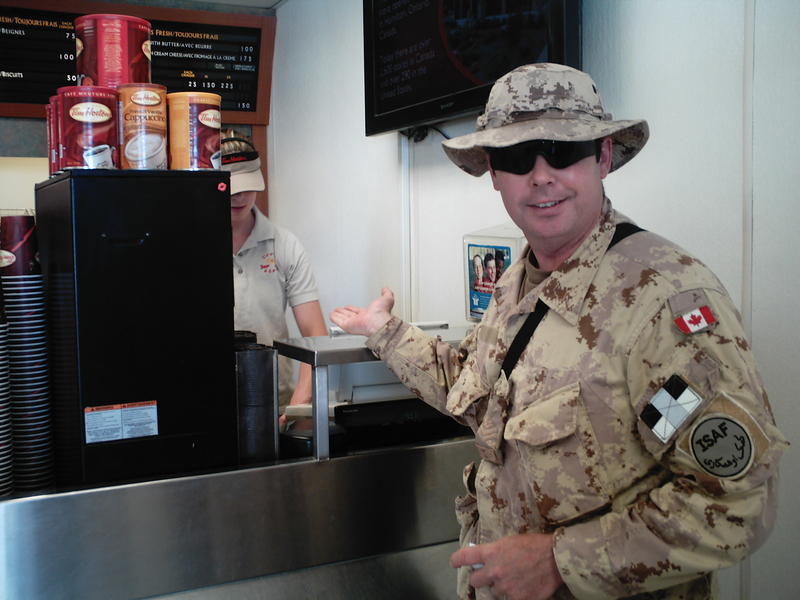 Blog | FIREFIGHT | Battling fires in Canada, fighting wars overseas and finding humanity amid the chaos. I was interviewed by Chris Doucette of the Toronto Sun and John Moore (Moore in the Morning) of CFRB about my experiences and the stories featured in Firefight. If you’re interested in buying Firefight, it’s available in print and eBook format at the following sites – just click on any of the links below to order the book online. 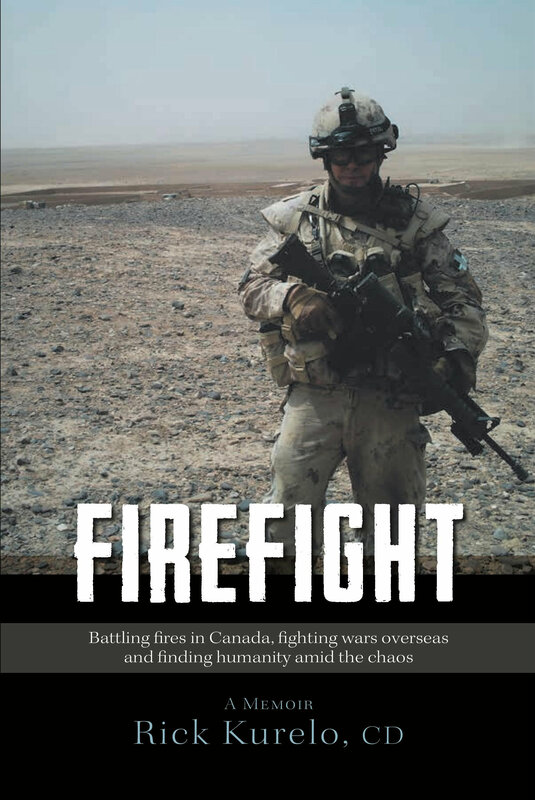 Firefight is a compilation of Rick Kurelo’s personal accounts as a professional firefighter in Canada and as a Canadian Forces soldier in Afghanistan and Bosnia. Ninety-seven stories and forty-five photographs document Rick’s experiences at scenes of chaos and conflict, where he and his teams encounter one dangerous scenario after another. They convey the deadly tensions, pressures and risks that can arise at any moment, as well as the poignant human connections that often occur. Firefight is a memoir that brings to life the human experience – the tragic, touching and humorous – that we all share. Some aspects of my work as a firefighter can truly make me angry. I have seen the carelessness that led to deadly fires. I’ve witnessed the aftermath of suicides with families left smothered by tragedy. I’ve encountered vandalism and arson that resulted in innocent people pointlessly losing their lives. However, nothing gets under my skin as much as drunk driving, and my team and I have come across way too many cases to count. The reason this gets to me as much as it does is perhaps because it’s so preventable. Or because a completely innocent and unsuspecting person can be killed doing nothing other than driving home or crossing the street in the path of an irresponsible idiot. There have been anti-drinking and driving campaigns going on for decades, but people still go out partying without ever giving the ride home a second thought. So many of the victims and perpetrators are young men and women with their whole lives ahead of them. It’s such a waste. The worst part about these accidents is that first moment when we arrive on the scene. There will be two wrecked cars. Glass is everywhere. There are puddles of blood and the pungent odour of gas, hot metal and burning rubber. There will often be someone moaning from inside one of the cars, begging for help. And there will be someone else standing beside their own broken vehicle. 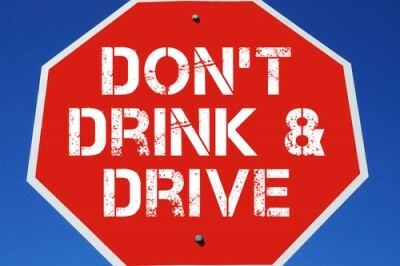 That person will most often be the drunk driver – the one without a scratch. The one who will have to live with what they have done, but at least they will live. Meanwhile, my partner and I will make a beeline toward the poor victims who never knew what hit them and whose lives will never be the same. That is if they live at all. That’s the scenario that has played out on too many occasions. It’s what we encountered when we arrived late one night to the scene where one car had “T-boned” another. The car driven by a young man had run a red light and slammed into the side of the other vehicle driven by a young woman who was unconscious, yet still breathing. Both appeared to be in their early twenties. The male driver who had run the light was smoking a cigarette and standing beside his car. I could tell he was impaired by his slurred speech and inability to stand up straight, but I did not have time to think about him. We rushed to the injured woman’s car and began the delicate, urgent task of extracting her. When the paramedics arrived they did their best to stabilize her, but sadly they could not. She had suffered too much physical trauma and died there on the scene. With tight fists, I started heading toward the young man, but my partner grabbed me and pulled me back. He saw the anger in my eyes and was cool-headed enough to stop me from doing something I would later regret. Later that night, I lay awake in bed at the fire hall, tossing and turning. I was unable to get the images out of my head of that poor young woman and the drunk driver who stood there smoking while she took her last breath. I got up to get a glass of water in the kitchen. I felt such rage and frustration. It was 2:30 am and I knew that her family had likely been notified about their daughter’s tragic and pointless death. I heard their cries in my head and visualized them crumpling to the ground as they were given that dreadful news. I have seen that deceased young woman’s face since then and not just in my mind’s eye. Her parents make sure her picture appears every year in the “in memoriam” section of the local newspaper. She was their only child and had been studying to be a lawyer. I cannot imagine what her mother and father must go through every single day. There are countless injustices in the world. One includes people with limitless potential who die far before their time. Another involves those who irresponsibly and callously take their lives from them. It’s funny how something as simple as a song can bring back memories in an avalanche of images, sounds, and smells. It’s probably why everyone likes one kind of music or another. There are certain things that are universal. We love. We fear. We eat, sleep, dream, make love. And we make music. It’s about a girl who runs off with the man she loves. It’s a sweet and silly song, full of countrified angst and the folly of youthful rebellion. Shocked parents find their pony-tailed girl has grown up to be a young woman and taken off to Vegas with her “prince in a white pickup truck.” She leaves “the suds in the bucket and the clothes hangin’ out on the line.” The hearts of her mom and dad are broken while their little girl’s heart is just beginning to bloom. We played this song as I was heading up Highway 41 with my fiancé Marlene on the tail end of a five-hour drive. She was dropping me off at Canadian Forces Base (CFB) Petawawa where I was set to deploy for my ten-month tour in Afghanistan. Marlene and I were both nervous about being apart and about the mortal dangers I would be facing. This was not a business trip. There would be no briefcase and no taxi waiting to take me to a conference at the Hilton near the airport. I was about to embark on a mission into some of the roughest, most hostile territory in the world. I would be in the line of fire to help a country in crisis. My sweetheart and I drove in silence at first, listening to the wheels on the road and the easy hum of the engine as the car took us closer and closer to the spot where we might be saying our last goodbye. It was a sunny day, that kind of day where you wish you could just pull off to the side of the road, stop and do nothing except listen to your tunes, hold hands with your girl, and enjoy living in the moment. However, real life has a way of intruding on those kinds of fantasies, so I had to be content with cruising along with the windows down and the steady beat of the wind breezing through the car. Marlene and I made small talk. I commented on the motorcycles we saw zipping along the highway, about how I might deck this one out or add some chrome to that one. I have always loved bikes and was excited at the sight of them out on the open road, thundering along like chrome and steel horses. It tugged at something adventurous and free-spirited in the core of my being. Marlene likes bikes too, but that afternoon, she mostly talked about the way the sunlight hit the trees and made the leaves glitter like diamonds. I saw that she was right, and the fact that there was so much beauty – natural and man-made – all around us made us appreciate all that I would be leaving behind. We chit-chatted and reminisced about the times we had spent together. We did not talk about my deployment or the tough job I would face once I landed in Afghanistan. Nor did we speak about how often we would write or call. We definitely did not talk about the possibility that I might be coming back changed, or not at all. We were partners in the truest sense, connected by a common past and a shared sense of both hope and fear about the future. To try to set up some kind of artificial connection with scripted words between us would have been pointless. The car stereo had been keeping us company during our silences. Then Marlene inserted the Sara Evans Restless CD and pressed play. When “Suds in the Bucket” came on, Marlene laughed and cranked the volume. “I love this song!” she squealed. Not that her favourite song had been a secret or anything. Anyone who knew Marlene was aware of her soft spot for Sara Evans. The first notes of the song filled the car like helium – making us both giddy and lightheaded – and it suddenly felt more like we were flying than driving. We laughed and sang along together. When the tune ended, she replayed it and we listened to it again several times. Each time the song ended, Marlene hit replay and we laughed and sang along like it was just the first time. Marlene tapped the steering wheel in sync with the steel guitar and I tapped out the beat on the leather armrest between us. As we approached Petawawa, we listened to that song together for what we knew would be the last time in a long while. This time we did not sing along and we did not laugh. We just held hands and let the music and lyrics wash over us like rain. Marlene stopped the car in the parking lot and I could see that her chin was quivering. She turned her head a little to the left and I knew she was crying. I could not blame her. I was looking forward to serving my country, but this separation was going to be hard. We kissed and held each other close. Every time one of us made a motion to move apart, the other took it as a sign to hang on tighter. Finally we could not prolong it any longer. It was time for me to head overseas. We got out of the car and began the long walk across the lot to the army base’s registration office. The music played in our hearts as we said goodbye. A few weeks later, I had forgotten about “Suds in the Bucket,” though never about Marlene. I had been busy getting acclimatized to being in a warzone in the middle of the desert a long way from home. When I had first landed at Kandahar Airfield, the sirens, people rushing around everywhere and the intense heat were startling. 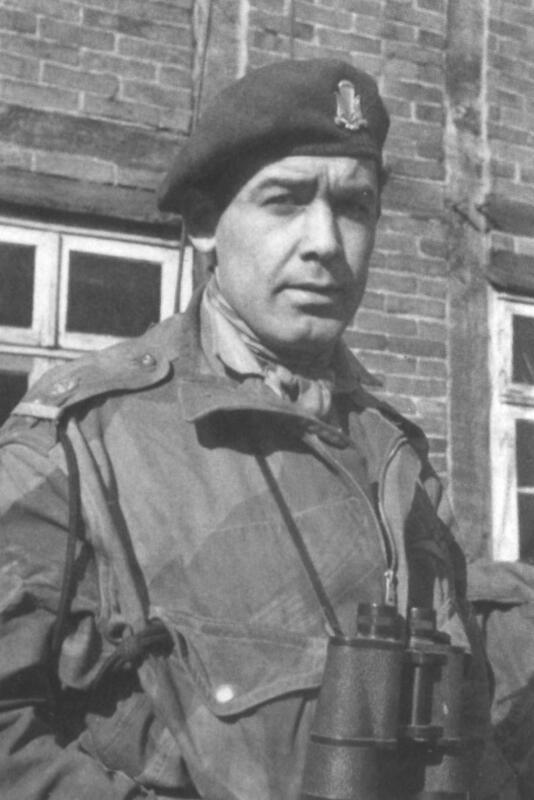 The first thing I saw was four Dutch soldiers loading body bags into a light-armoured vehicle – an unnerving scene that felt like it had been taken right from the movie Platoon. It did not take long, however, to become immersed in life on the base. I had settled into the barracks and began preparing to go “outside the wire.” My days were filled with security briefings, orientation training, weapon readiness, and handover sessions with the PSYOPS specialist I would be replacing. There was no time left to feel homesick. Then before I knew it, I was getting ready for my first mission. I found myself at New Canada House, a kind of recreation hall on the main base where Canadian troops could relax, watch television and unwind between missions. 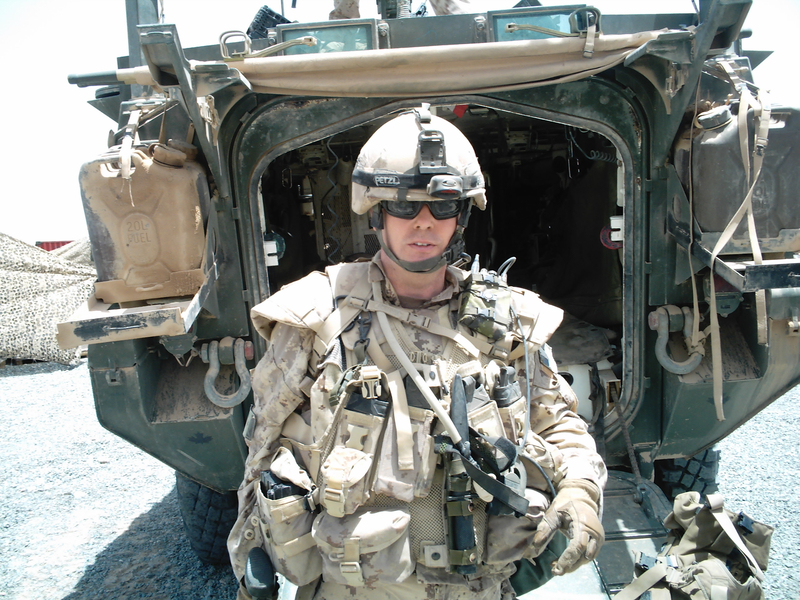 I was sitting outside at a wooden picnic table, mentally preparing for my upcoming assignment – a four-week stint at the Governor’s Palace in Kandahar City. As I sat and listened to the music being piped outside through two large speakers, I began thinking about what was ahead of me as well as what I had left behind. I was excited, yet nervous, as I had been hearing stories all week about the high risk of kidnappings, ambushes, and suicide attacks in and around the exact area I had been assigned to patrol. Later on in my tour, after many near misses and months of constant exposure to mortal danger, I would start to develop a kind of mental toughness that carried me through the most dangerous circumstances. These were still early days, though, so the prospect of diving headfirst into one of the most perilous warzones on earth was giving me the shakes. I laughed at the timing and held up a finger to my driver, saying, “Just a minute.” Then I sat back down. A song is worth a thousand words is an excerpt from Firefight © 2014 By Rick Kurelo, CD. Photo: Rick Kurelo on mounted patrol near FOB Wilson, Zhari District, Afghanistan, 2008.